Get Paid $$$ Today For Your High Chairs, Exersaucers, Jumperoos, Swings, Pack ‘n Plays, More! : REfinery KIDS! 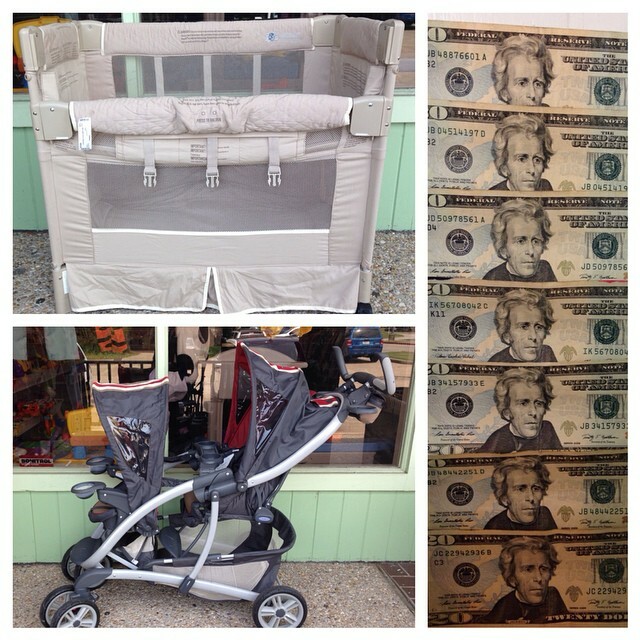 Get Paid $$$ Today For Your High Chairs, Exersaucers, Jumperoos, Swings, Pack ‘n Plays, More!